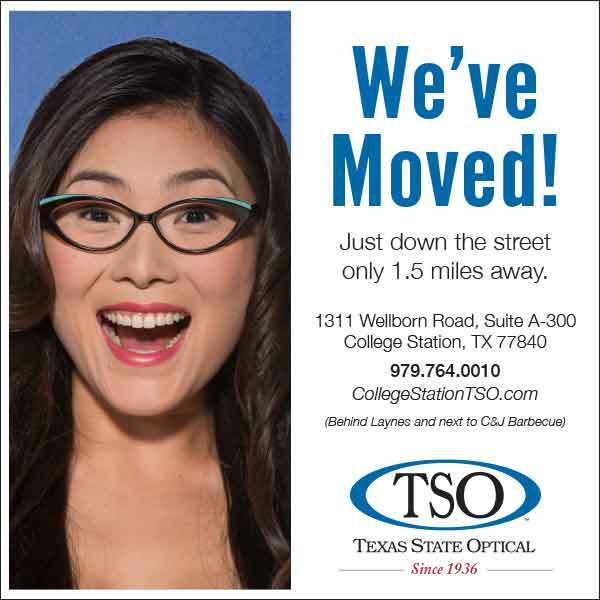 Nancy has been employed with Texas State Optical since 1991. She started her career in the downtown Bryan office on an icy frigid day. She became a certified optician through The American Board of Opticianry in 1994. She is a great asset in our office with her great organizational skills. 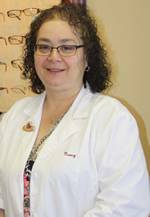 She is self motivated and enjoys helping her patients to find the best fitting performance eyewear for their own individual needs. As our frame buyer, Nancy keeps our office filled with fashionable name brand frames such as Rayban, Costa, Coach, and Kate Spade, to name a few.